What Is Strategic Communications and Why Does it Matter? 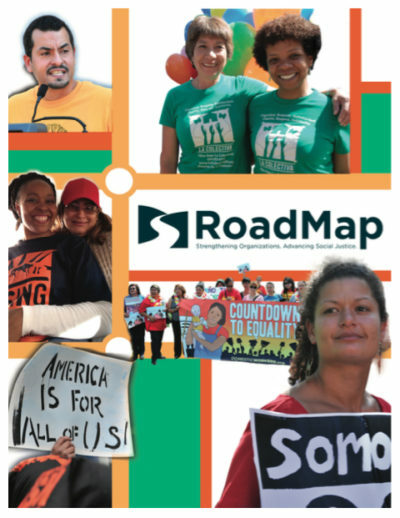 RoadMap is proud to announce our new report documenting the Capacity Building for Our Resilience and Effectiveness (CORE) model, developed in collaboration with the National Domestic Workers Alliance (NDWA). CORE provides targeted, tailored organizational development to a set of NDWA affiliates to bolster their organizations’ abilities to sustain themselves and contribute more effectively to the alliance. Download the report here.